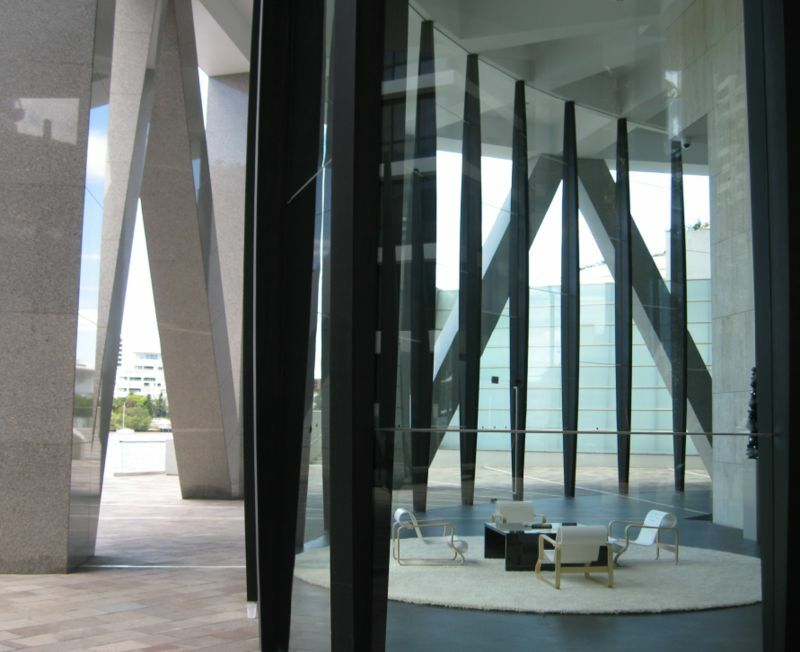 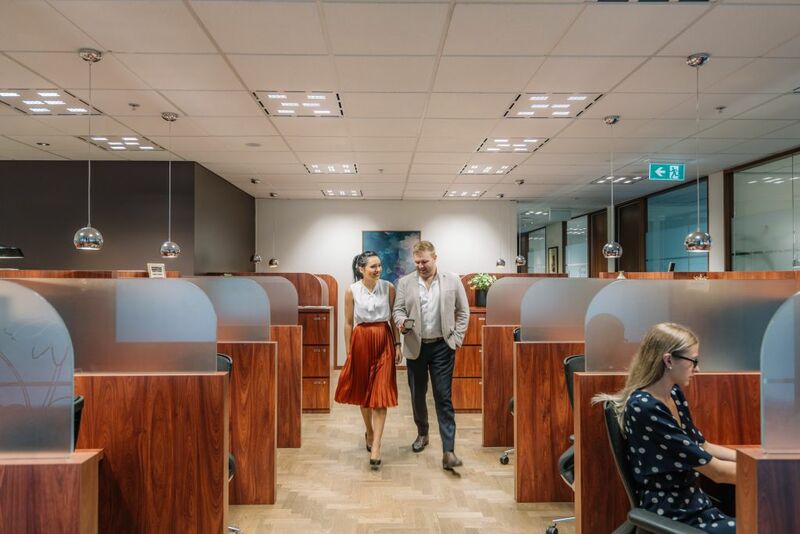 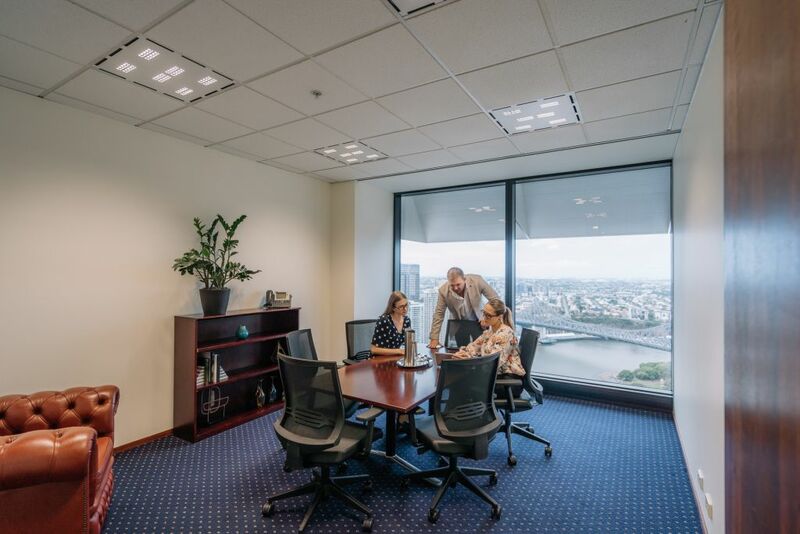 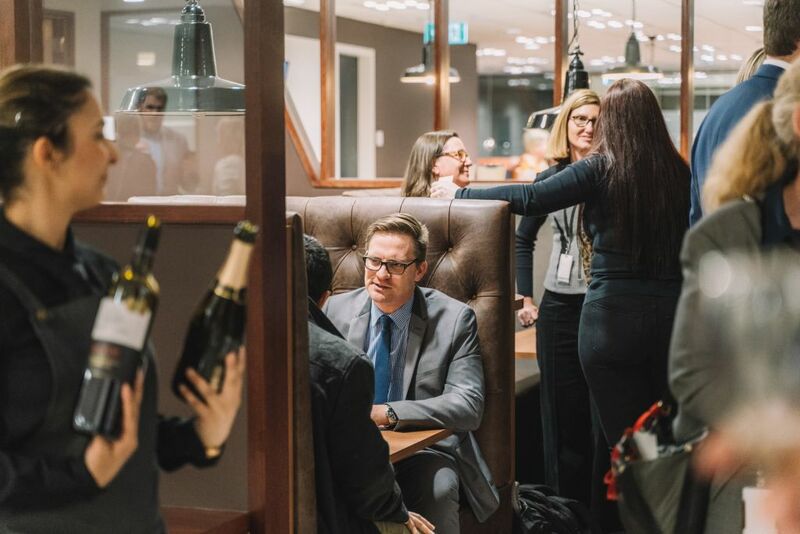 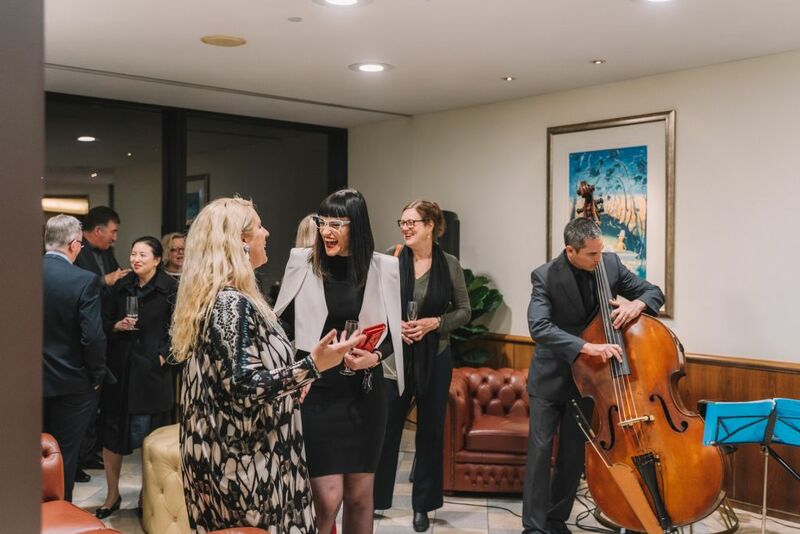 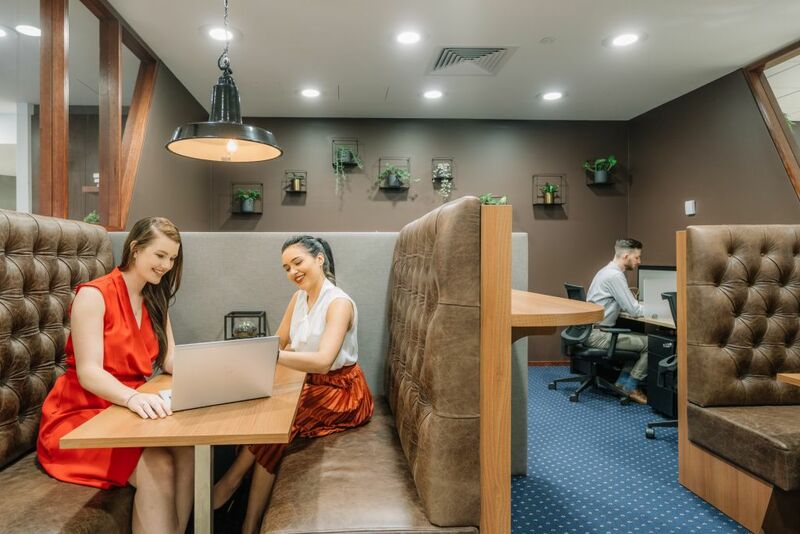 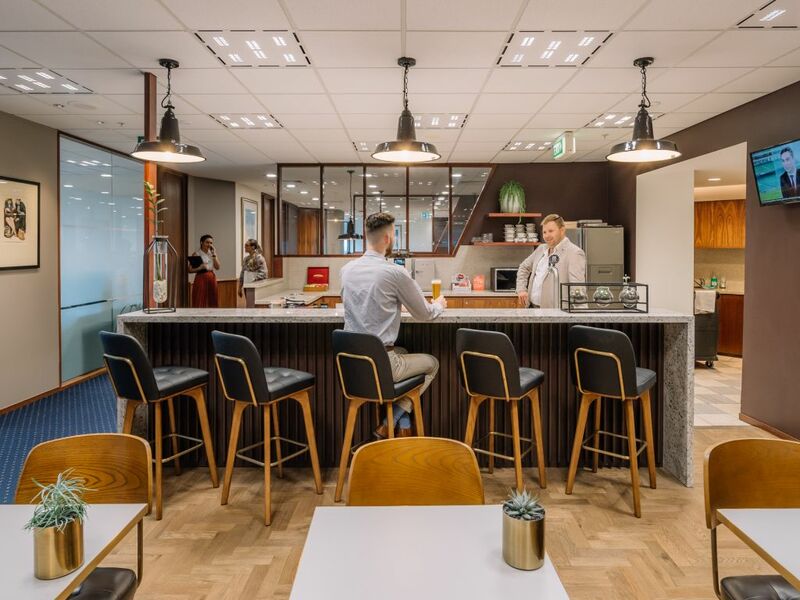 Ideally located in Brisbane's financial district, Riparian Plaza impresses with an inspiring riverside location. 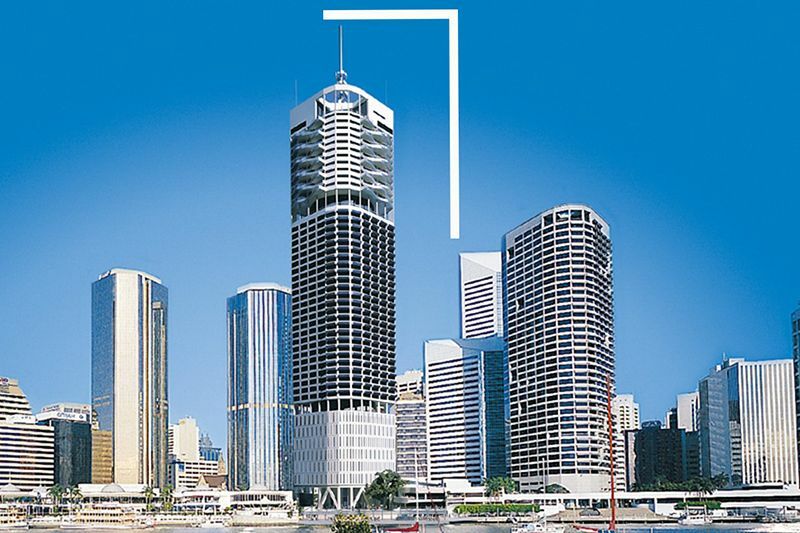 This multi award-winning building is Brisbane’s most prestigious skyscraper and offers unparalleled views of the Brisbane River with its iconic Story Bridge and city skyline. 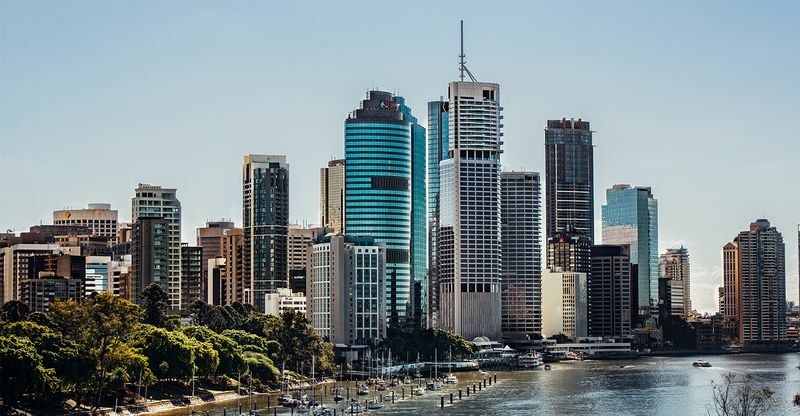 It’s also central to Brisbane's shopping, cultural precincts and the finest waterside dining with award- winning restaurants. 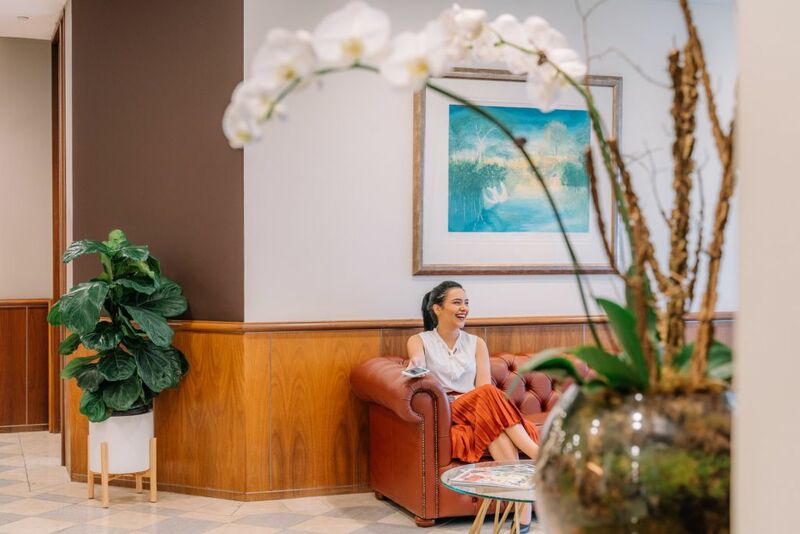 On-site amenities include a spa, sauna, gym, BBQ area, and end-of-trip facilities.